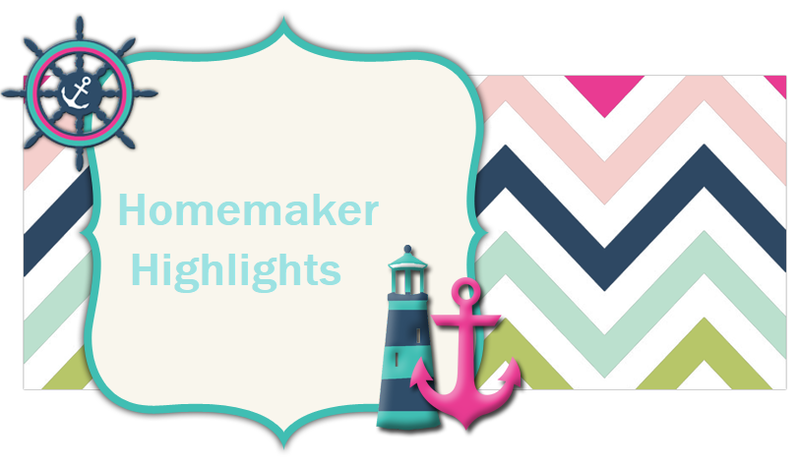 Homemaker Highlights: Island's Miracle Ultra Omega-3 Fish Oil Review. 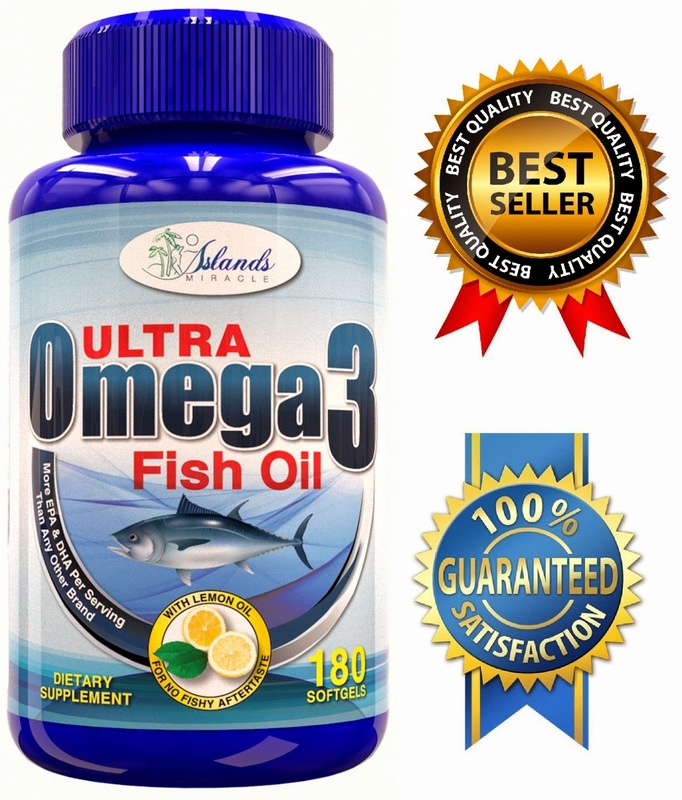 Island's Miracle Ultra Omega-3 Fish Oil Review. I really enjoyed adding the Island's Miracle Ultra Omega 3 Fish oil to my daily supplements. It is absolutely wonderful to keep help aid in your heart health, among other healthy benefits. You get 2,600mg per serving of Omega 3 fatty acids comprising 650mg DHA, 860mg EPA, and 130mg of other fatty acids. This brand has the maximum does and highest potency combination available in a daily supplement. I also love that you know where your fish source is coming from. It is only sourced from USA top quality fish from the deep cold water areas guaranteed to have the highest purity, nutritional value, and safety for their customers. The biggest pro for me was the no fishy aftertaste!!! They have added enteric coating and lemon oil to make this possible. The enteric coating is designed to hold together in acidic conditions in the stomach and break down in non acidic conditions, therefore it releases in the intestines and not the stomach. For a secondary measure they added lemon oil. To order or learn more about the product click HERE.